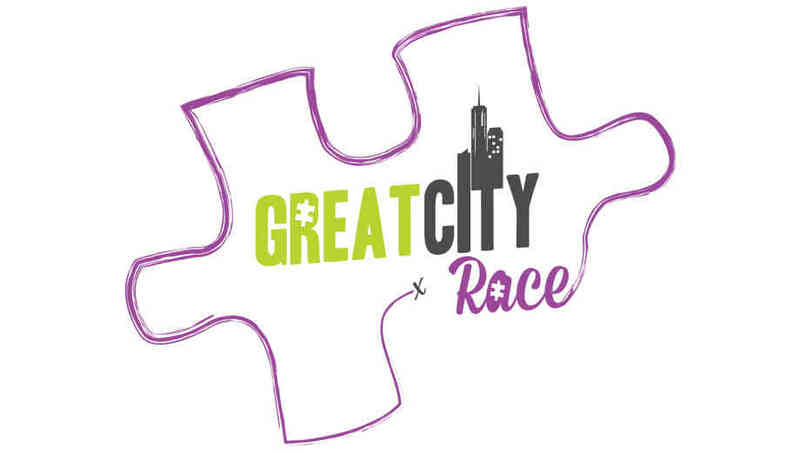 The Great City Race is like an urban adventure, scavenger hunt race on steroids. It’s a localized version of the show “Amazing Race”, personalized for your city that combines the mental and physical aspects of clue-solving. Enjoy the active excitement of a foot race, while having lots of fun with your friends and family! When the race begins, teams of two dressed in costumes or similar outfits, will compete against each other to solve 11 out of the 12 clues, each clue will lead teams to a unique challenge in your city. The quickest teams to return to the finish line after completing all the clues will win cash and prizes. In one fun-filled day you and your teammate will experience a thrilling mind and body challenge, perfect for the social adventure seekers. You can only use your feet for running and walking plus public transportation. You must have a digital camera or camera phone. No bikes, cabs, roller blades or personal cars can be used or teams will be disqualified. The Race should take roughly 2 hours, followed by an after party with music and awards for the top finishers and best-in costume contest! First, Second and Third will win cash prizes, with values determined by the number of entries. For more information on this awesome event, check out the official social media pages! ***Note each member of a 2 person team must register themselves on ticketing registration. Each sign up includes a swag bag with an official Great City Race T-shirt! The exciting experience will be in Nashville, Tennessee September 15th @ Honky Tonk Central! Tickets are $30.00 until 11:59pm CST on 8/15, $40 until 11:59pm CST on 9/10, $50 until the day of the event. Get your tickets below! Interview: Indians- Playing @ Black Cat July 22nd!